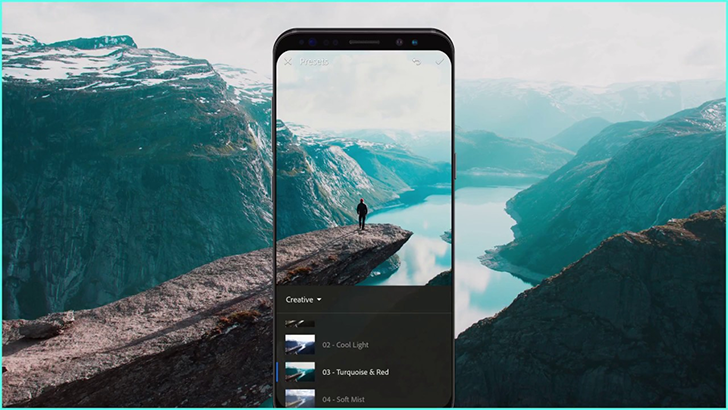 Adobe Lightroom CC is one of the most competent mobile photo editors out there, and it's gained some additional functionality today. The app has been updated to version 3.4, adding new RAW Profiles, Camera Matching Profiles, and Creative Profiles. The update also adds sliders for sharpness control and film grain simulation, among other improvements. 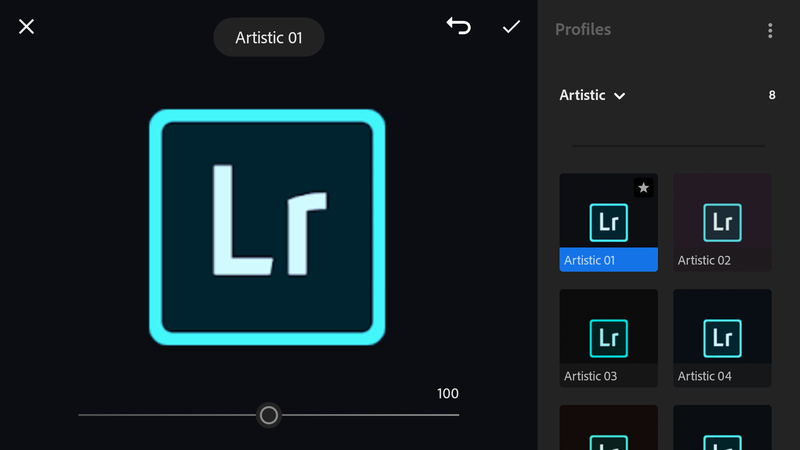 For years, Adobe Lightroom has been the editor of choice for photographers. As opposed to Photoshop, which is more designed for pixel-level editing and layered images, Lightroom is geared towards manipulating photos. It's non-destructive, meaning that any changes can be easily reversed, and all of your edits are kept in the app's catalog. 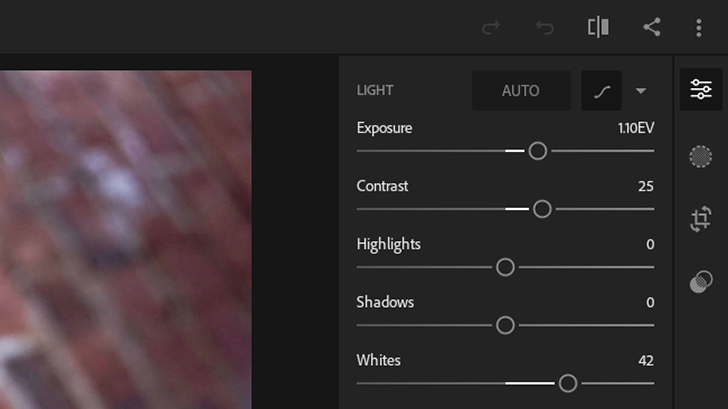 Adobe has offered iOS and Android versions of Lightroom for a while now. You can select certain collections (aka albums) to sync to the cloud, for editing and viewing on the go. As you might expect, the mobile apps don't have all the functionality of the desktop applications, but they can still be helpful for quick tweaks and importing photos from your phone/tablet.